The concept behind Scottish Magic is simple. Offer strong, contemporary entertainment that leaves a long lasting impression. We are a team of award winning magicians with the experience and professionalism to help make your event a success. Below are the founding members of Scottish Magic. Click on Colin or Pete to find out more about each member. Colin is an award winning, professional magician. 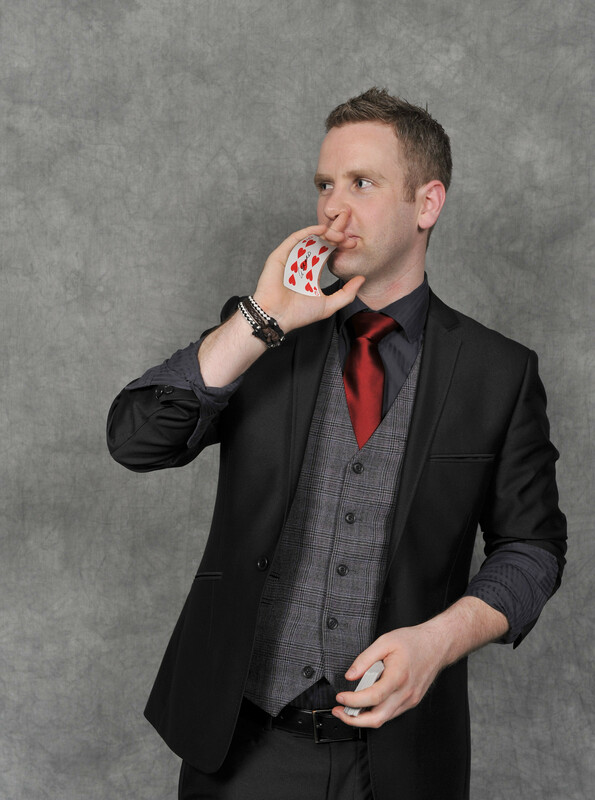 He blends sleight of hand, humor, suggestion, and theatrical pickpocketing to create strong moments of magic. Click the picture to find out more. 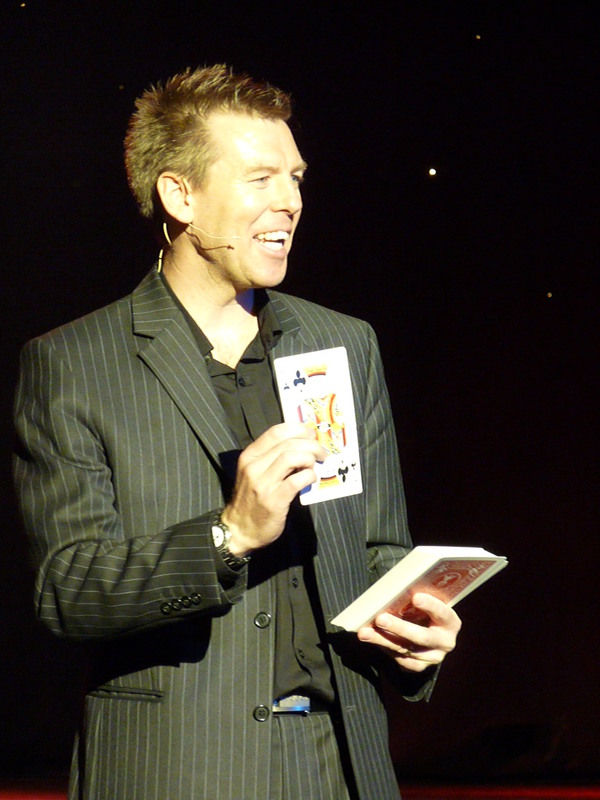 Pete's award winning magic, spans stage, close up and kids magic. 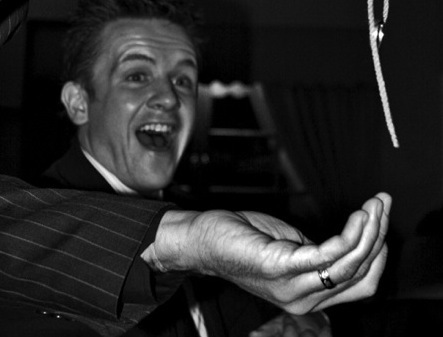 He mixes crazy comedy and great tricks to keep your guests entertained. Click the picture to find out more. Welcome to the website of Scottish Magic, a unique team of award winning close up magicians. The concept behind Scottish Magic is simple. Offer strong, contemporary close up magic that leaves long lasting impressions and gives clients the edge in whatever they are planning. Whether you need a wedding magician, corporate magician or general party magician Scottish Magic have the experience, drive and professionalism to make sure your event goes off with a bang leaving people talking about it for an age to come. Below you will find link to the members of our team, who can be booked individually or together if you have a very large event. click there name to find out more.